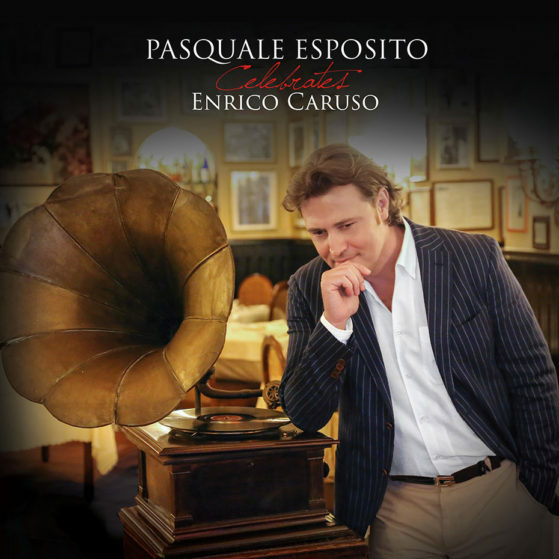 This studio recording features Italian Tenor, Pasquale Esposito performing songs from his 1st PBS Special: Pasquale Esposito Celebrates Enrico Caruso paying homage to Enrico Caruso. Enjoy a repertoire including Italian Opera Arias, Neapolitan Songs and Original Compositions. The CD also features Lebanese-American Soprano, Mayssa Karaa.